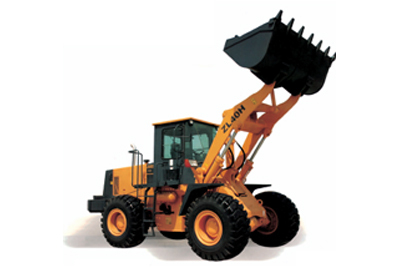 Changlin provides wide range of construction machinery and construction equipment. This wheel loader ZL40H is equipped with reliable genuine Cummins engine, Luxury cabin decoration and A/C provide operator comfort, 2 forward & 1 reverse power shift transmission and Combined seal cylinder which obtains high seal performance and more reliability. Wheel loaders are widely used to remove or transport sand, rock, mine, road paving materials in mine filed, construction site and road building worksite. And in some occasions, this wheel loader ZL40H can be seem as a excavator.